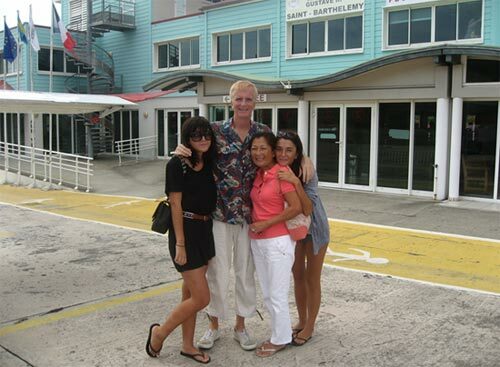 My Dad, Mom and Yuki moved to Anguilla in August, 2008. Finishing up a fall semester at university in Montreal, I joined them in December. 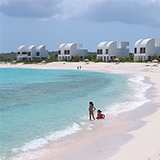 Following our "last" plane ride from the land of ice and snow to Anguilla, and a container of all of our belongings came a list of "must-dos". ... A collection of things to change upon living in sunnier climates! Everyone just wanted to slow dowwwn. 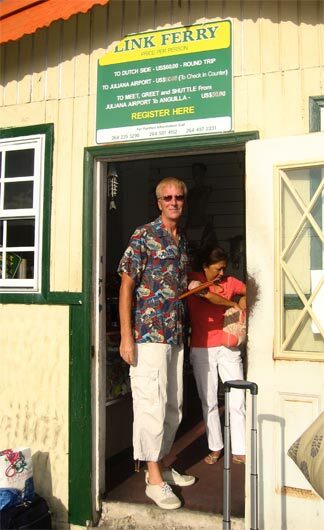 But alas, building a home is no stress-free task (no matter how much Mike eases the tropical building process!). 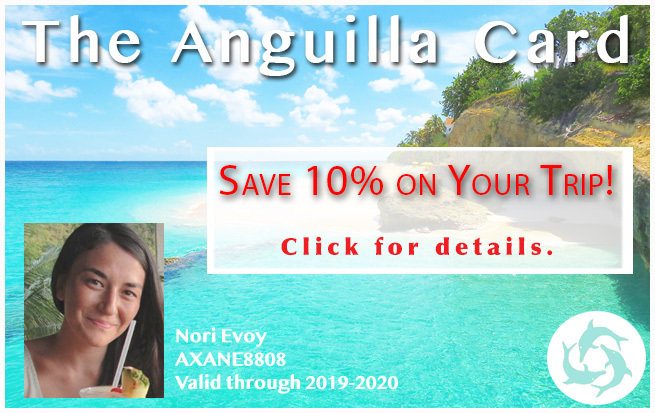 For months my parents were working more, playing less and the only other Caribbean island we had been as a family was St. Martin when they retrieved me from Princess Juliana Airport in December! 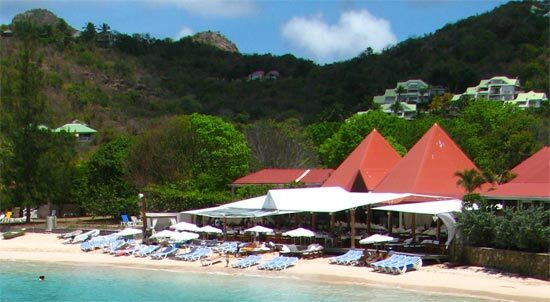 "A St. Barts vacation? One rule: no computers." Have You Visited St. Barts? 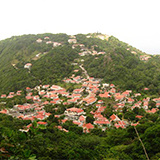 Click here to share your St. Barts vacation! We could all agree that to that! 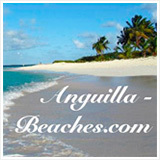 Many Anguillians and visitors to Anguilla will hop over to St. Barts for the day. 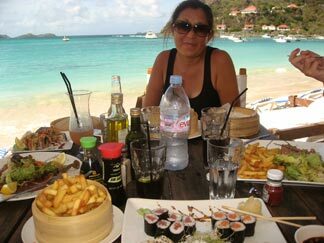 In need of a real recharge however, we opted for a three day St. Barts vacation. First decisions first... Charter a private boat? Maybe a private plane? 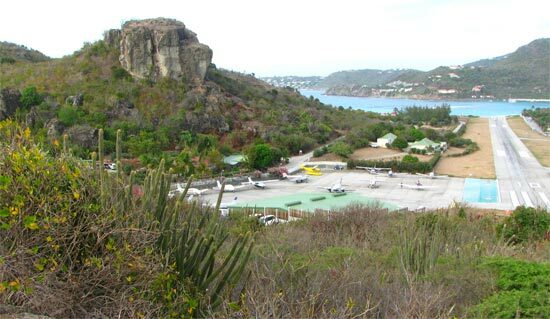 Take the St. Barts ferry from St. Martin? 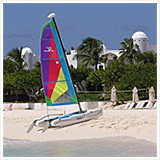 Or catch a commercial flight from St. Martin or Anguilla? Next option? 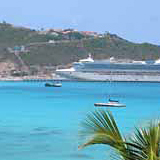 We considered the ferry from St. Martin. Until we found out that it is nicknamed the "vomit ride"! This is the boat that takes Yuki and her schoolmates to and from St. Martin for school everyday, so we knew we were in good hands. If they can handle the waves in the channel and rambunctious six year olds, they could bring us to St. Martin's shores safely. Bright, early and on time we departed. You can hire The Link for private charters, but to cut travel costs in half I recommend their boats that run on a fixed schedule. It is really a private ferry. You have to run on their clock, but they take care of your luggage, and bring you comfortably across on a quieter ride. Darren and Sylvester were our trusty captains that day. We docked at the police station in Simpson Bay. They covered all of the paperwork and handed us over to a taxi driver. Princess Juliana Airport, here we come! 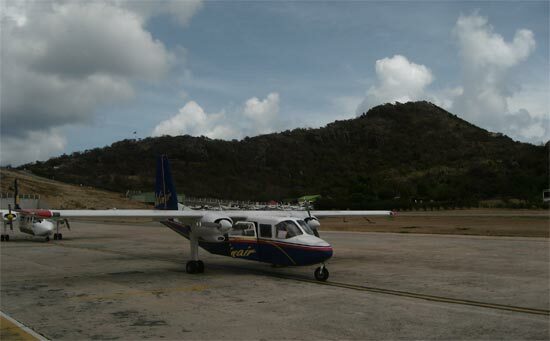 Upon seeing our airplane though, the "vomit ride" to St. Barts seemed like a wiser choice... Could this 8 seater really get us there with all of our fingers and toes intact? Before take off we chatted with a kind couple from South Carolina sitting behind us. 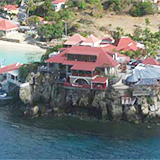 Everyone was nervous, particularly for the world-famous St. Barts landing. 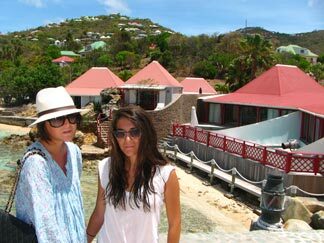 None of us had ever landed in St. Barts, but the couple had seen the YouTube videos! "Think DisneyWorld," he said with a chuckle. My nerves were jangled, but it only enhanced the overwhelming feeling of anticipation at take off. 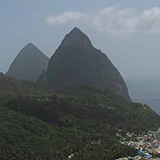 I have watched three bladed propeller planes fly over busy sea ports, a deep, guttural, whirring sound following as they head out, hopping from island to island. 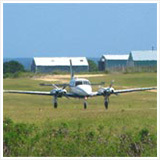 Simply watching the small aircrafts inspires head-tingling exhilaration. Where are they going? Why are they going? Being inside of the plane amplifies that "movie moment" feel! You are like a bird, soaring through the sky, just skimming the underbellies of clouds, in a small aircraft, headed to an exotic destination. 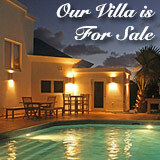 The mountains, sandy beaches, quaint Caribbean homes and sail boats are all in plain view. The scenery was spectacular. 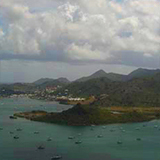 I wish there had been a radio in the airplane playing the Jurassic Park theme song when we were approaching St. Barts. Sure did look like Isla Nublar and God knows my terror was akin to standing in front of a T-Rex. How bad would this landing be? 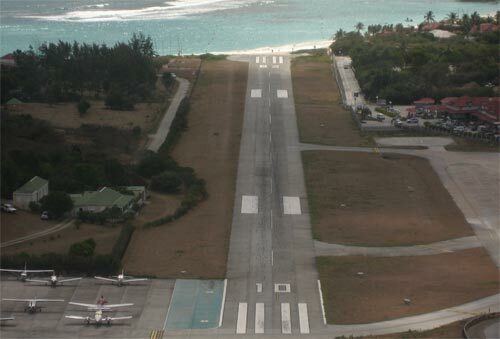 I think landing in St. Barts and the degree of fear it instills depends on the wind. That day, they were in our favor! An easy landing, nothing to it, very smooth. I have to admit, after all of that worrying, I was a little disappointed. We walked off the tarmac and into the well maintained, air conditioned Aéroport de St. Jean. It is a Caribbean island airport in stature, but step inside and you are in France. Polished floors, one quaint conveyor belt, even the customs agent was tanned with broad shoulders! We left customs to find a gentleman from our hotel waiting to bring us to check in. Aéroport de St. Jean separates the island into its two major halves, defined by the "big towns" (for an island of 8000 people on 8 square miles!) on either side. Go left when exiting and you will end up in St. Jean, go right and you find yourself in Gustavia. 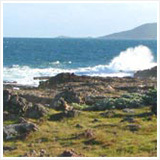 Eden Rock Hotel has a special spot, perched on a rocky point where two crescent, sandy beaches meet. The very popular St. Jean beach is one of them! The exterior has been crafted to blend with the environment. 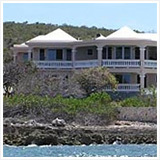 The luxury hotel is composed of classic Caribbean cottages with St. Barts' signature red roofs, and rich, stone walls. 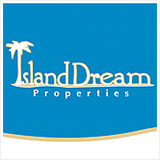 The units range from basic guest rooms to luxury villas... up to 7000 square feet! The island was really living up to its upscale reputation! My Dad happened to get a good deal on a room at Eden Rock Hotel, being the "off season" and a slow one on top of that. Even still, it was pricy. The hotel was and still is a favorite for celebrities. 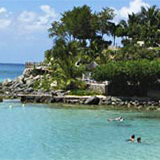 Howard Hughes spent many days lounging at Eden Rock. They even have a suite named after him. This breakfast buffet would become a morning tradition. Breakfast is my favorite meal of the day. Normally I can never decide what to settle on, but luckily, they served it all, and up to the high standards of French dining, of course! A perfect start to our St. Barts vacation. Private Pool & Stunning View! Truly a luxury villa. I could hardly believe our luck! Would we really be living in such a plush spot during our St. Barts vacation? Or was I dreaming? Sigh, someone pinch me! 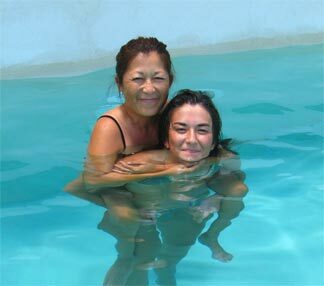 I even got my water-averse Mommy in the pool to play sea-horsey with me. Doesn't she look like she's having fun? He He! Hungry and curious to see the streets of St. Barts, we took a short stroll into town. We walked along the narrow foot path to St. Jean, Mini Coopers grazing our right shoulders, mopeds buzzing along the island's main road. St. Jean is a small town, well equipped with many small French shops (costly, however!) and French and Italian restaurants, mostly run and operated by the French from France or French who were born and raised here. 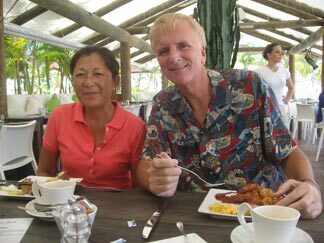 There were many small, intimate eateries in town but we couldn't resist the sound of a beachfront restaurant. So, Nikki Beach it was! Wooden furniture lined with elegant white cushions, French club music quietly thumping in the background. Modern & truly upscale... I thought (again), we must be in St. Tropez. And the menu certainly confirmed that. No Johnny Cakes, saltfish, rice and peas or goat stew! They serve sushi! How long had it been since my last California roll? My Mom ordered an Asian glazed chicken, served with bamboo rice. The presentation was impeccable, brought out in traditional Oriental bamboo bowls. My Dad and Yuki were in the mood for raw beef: Beef carpaccio and beef tartare, served with thick, tasty fries. Yuki thoroughly enjoyed the beef tartare, finely mixed with onions and various ingredients. The sushi was just as good as anything you would sample in New York, or better yet, Vancouver. The fish was fresh, the rice cooked perfectly with the right balance of vinegar. I was surprised, the rice is the real test. They passed with flying colors. But... we were dining in France, after all. We were ready for a long nap, maybe a swim, and then more sleep. 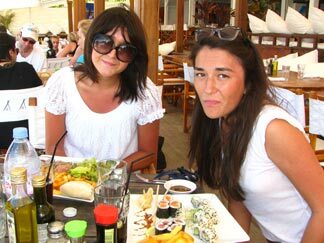 A big breakfast, followed by an even larger lunch, the hot sun and swimming? We returned to Eden Rock. I awoke for a brief moment after a couple of hours of napping. Not to swim, but to do more eating. 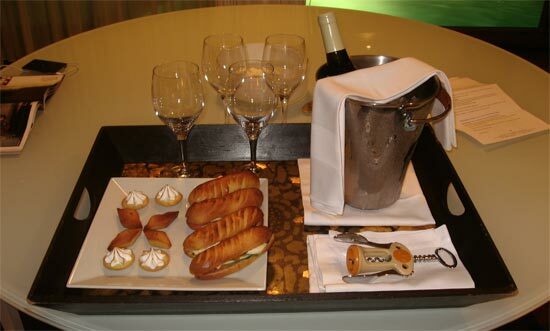 The hotel had sent complimentary snacks and a bottle of white wine. 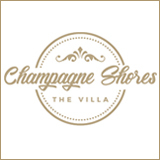 They really know how to do luxury villas and hotels in St. Barts! The mini baguette sandwiches with pesto, cheese and tomato were divine. The desserts? Delectable! Tomorrow was going to be a longer day, after all! 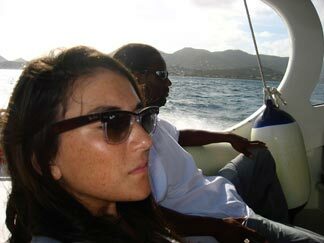 Day 2: Click here to keep reading about our St. Barts vacation!